What About Clients? : Litigation: "Slick Lawyer Answers to Lazy Lawyer Interrogatories". Litigation: "Slick Lawyer Answers to Lazy Lawyer Interrogatories". Written discovery practice shouldn't be a joke. Color me silly, but I love and respect written discovery during the pretrial process in American federal courts. I understand that, not that many years ago, a fed-up U.S. district court judge, throwing up his hands during arguments by lawyers on a motion to compel discovery responses, referred to certain answers to interrogatories in the dispute as "slick lawyer answers to lazy lawyer interrogatories". I do feel his pain. About ten years ago, and for a brief period of time, a fundamentally talented second year associate with the makings of a very good trial lawyer worked in our Pittsburgh office, after having spent one year at another firm. One day, he complained to me that we were putting too much thought and effort into a set of interrogatories under Rule 33, Fed. R. Civ. P.
I listened very carefully. 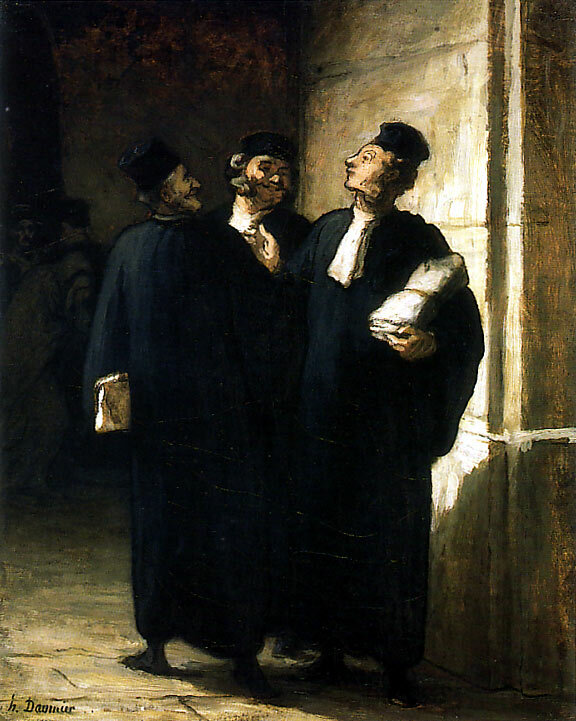 The new hire very patiently, calmly and slowly--so I could digest and embrace a great truth he'd discovered--explained to me that "the exercise" of serving interrogatories and other written discovery upon counsel for plaintiff was merely a "routine". In reality, written discovery was "simply a way for lawyers to bill time so they could make money". Nothing more, he said. He was adamant about it, too. Nice guy, smart guy, and I really liked him--so I always make it a point to take his cab whenever I'm in Flint. Complex and hard-fought civil cases really do turn in large measure on the quality and honesty of the discovery questions and requests, including deposition questions, and the responses to them. And well-thought out and strategically-timed written discovery is the best way there is to prepare great depositions--and get ready for trial.